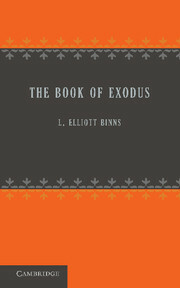 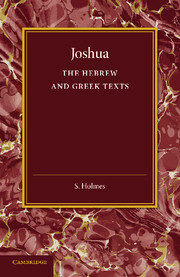 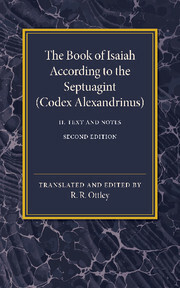 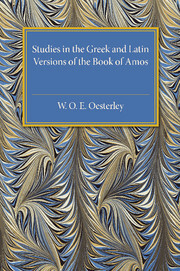 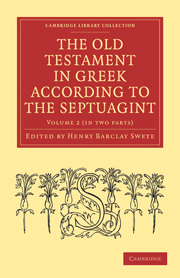 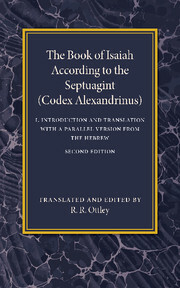 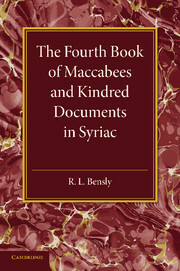 Originally published in 1902, this book contains a preliminary study of the differences between a number of Greek and Latin manuscripts containing the text of the Book of Amos. 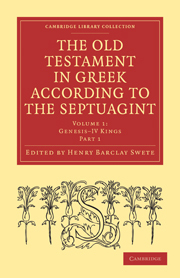 Oesterley puts key texts side by side in order to display more clearly the discrepancies in each original source and supplies a critical apparatus at the bottom of each page. 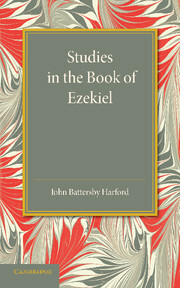 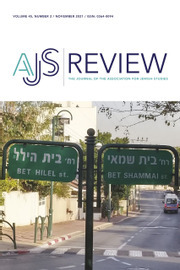 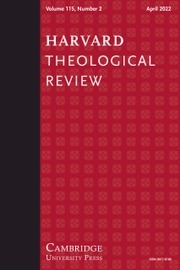 This book will be of value to anyone with an interest in the transmission of biblical texts and historical theology.